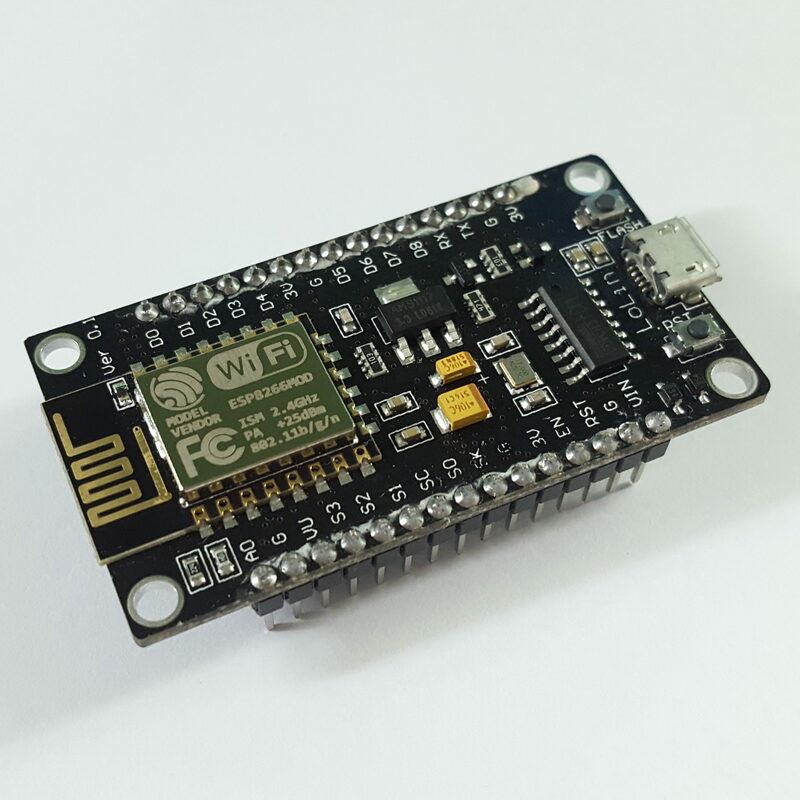 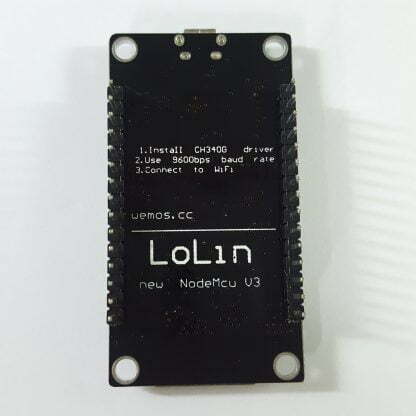 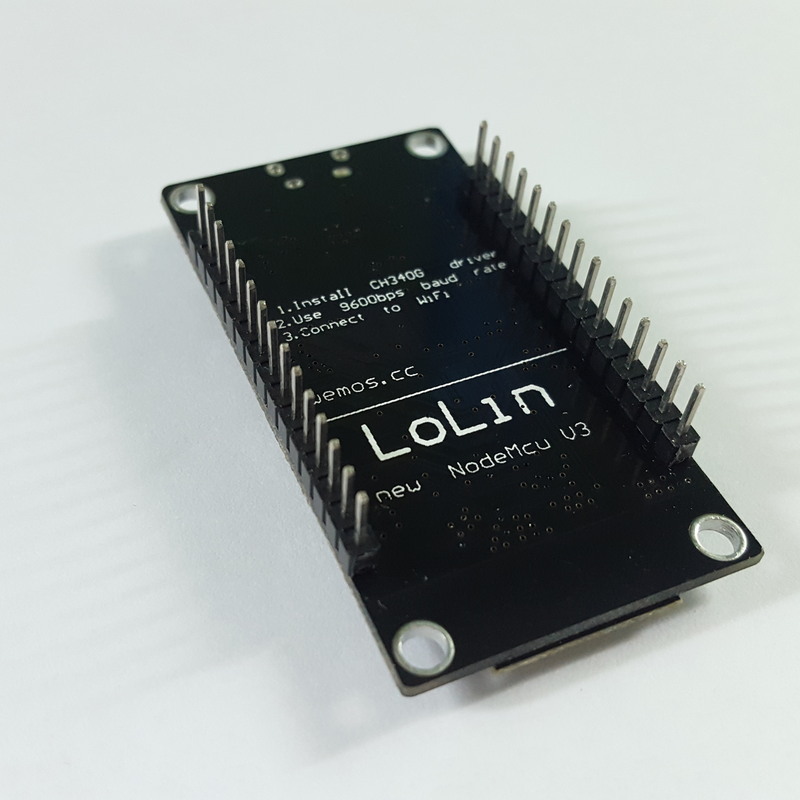 The NodeMCU LUA IoT WiFi development board is a great starting point for those who are new to developing network-enabled projects. The NodeMCU LUA IoT WiFi development board is a great starting point for those who are new to developing network-enabled projects. This board features a powerful ESP8266 chip, which is more than enough for pretty much all projects. 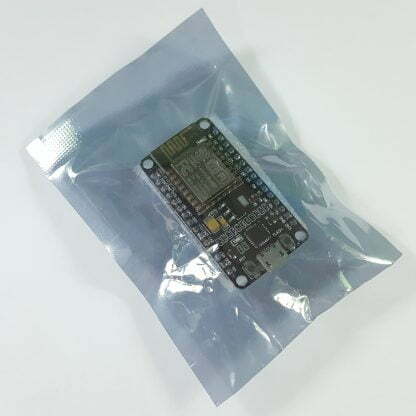 Furthermore, since the device is programmable using the Arduino IDE, experienced Arduino users who plan to develop IoT-enabled devices have a familiar interface to play with. 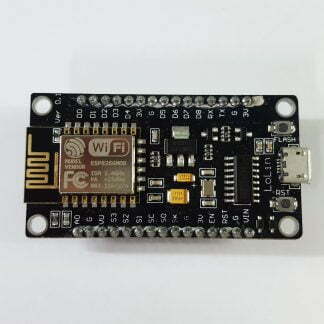 The board can be powered with 5V using USB or the VIN pin.